At Shingletown, we are constantly adjusting our menu as the seasons change in order to maintain a local focus in our menu and provide only the best ingredients possible at all times. 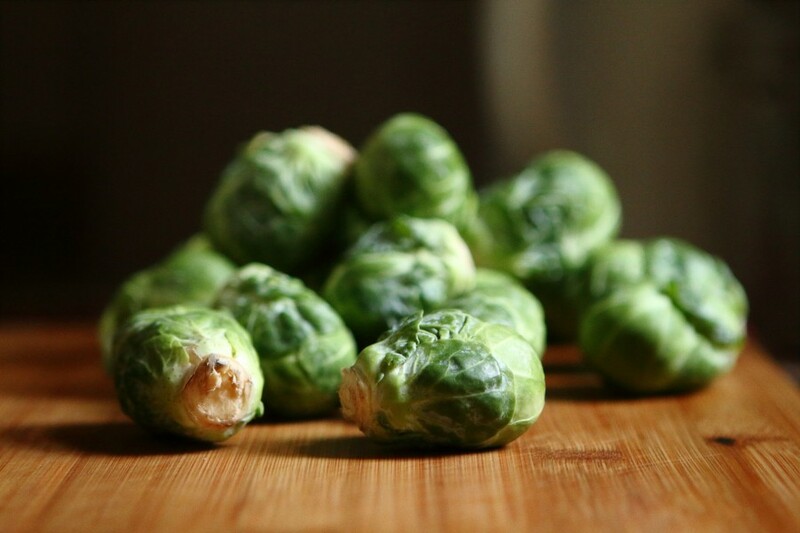 For starters, you’re about to see some cold-weather vegetables on the menu, including everyone’s seasonal favorite: Brussel sprouts. Replacing our summer asparagus, our Brussel sprouts are fried with spices and a white balsamic vinaigrette, creating crunchy flavor bombs that are full of fiber yet taste decadent. We’ll also be adding an assortment of roasted root vegetables to our pork chop dish, because nothing compliments our bourbon glazed and pecan encrusted chop quite like the earthy flavors of parsnips, carrots, or other seasonal root veggies. 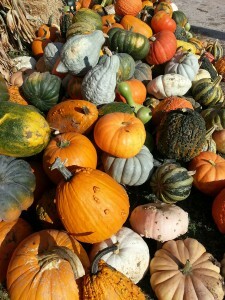 We’ll also be swapping out our summer squash for seasonal winter and fall squash squash. What kind of squash might you expect? Perhaps acorn, sugar pumpkin, butternut, kabocha—there are so many amazing seasonal squash options right now, and we’re excited to incorporate a few into the Shingletown menu! We’ve also created a whole new fall and winter cocktail menu! Drawing upon the flavors and atmosphere of the season, we’ve put together these five delicious new sipping drinks—come in and try them all before they’re gone! -We’re adding our frites (like fries, but better) to our small plates menu, and sandwiches are now served a la carte to give you more options when it comes to your sides! -Chicken pot pie will now be served with a house salad—as this is one of our heaviest warm dishes, you’ll love the crisp refreshing contrast of a bright side salad. -New dessert choices—come in and find out what we have tonight! Keep an eye on our website, social media, or just come in periodically to see what’s new on our menu! At Shingletown, we like to keep it fresh, different, interesting, and seasonal. New Spring Menu and Happy Hour! Breaking Bingo on Thursdays: Free to Play, Cash Prizes!